Effortlessly achieve the right sound with the LMC series by OMNITRONIC! 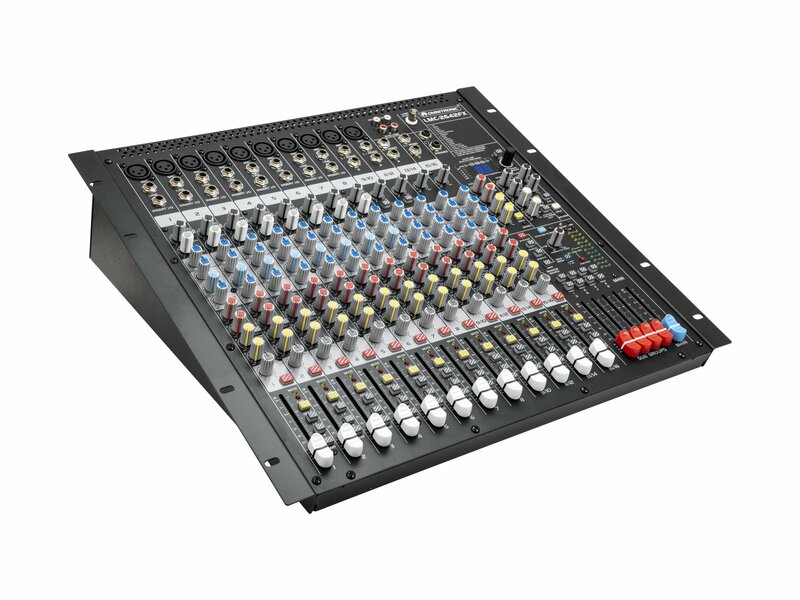 The incredibly user-friendly mixing consoles provide a warm, natural sound with outstanding audio parameters, an extensive set of features and maximum reliability - ideal for professional studio recordings, live performances, and fixed PA installations. 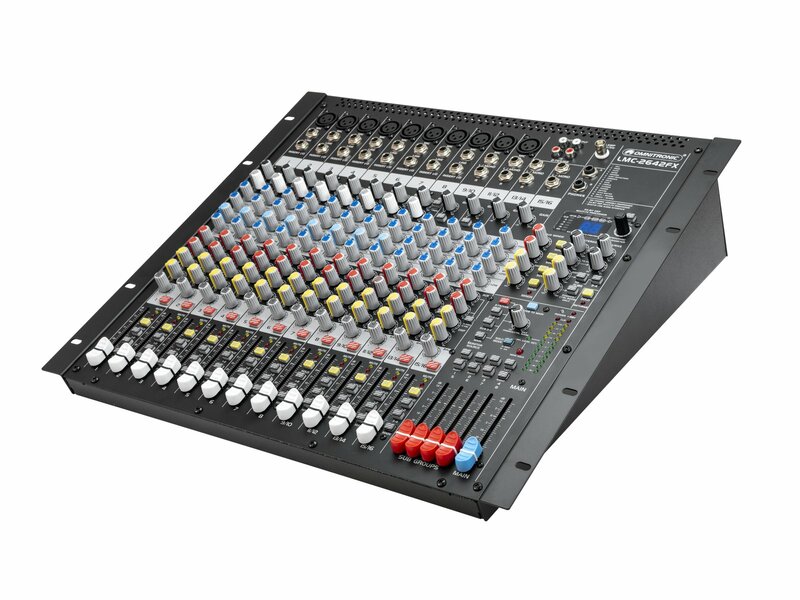 Especially the 2022FX has several useful features that are unparalleled in this price range: feedback detection system, voice canceller, and 3D stereo surround effect. All mono channels feature extremely low-noise, top-notch microphone preamps that offer an extraordinary 130 dB of dynamic range, and a bandwidth ranging from below 10 Hz to over 200 kHz for crystal-clear signal reproduction. The incredibly warm and natural equalizers used for all channel strips are based on classic "British EQ" circuitry from mixing consoles of the '60s and '70s. 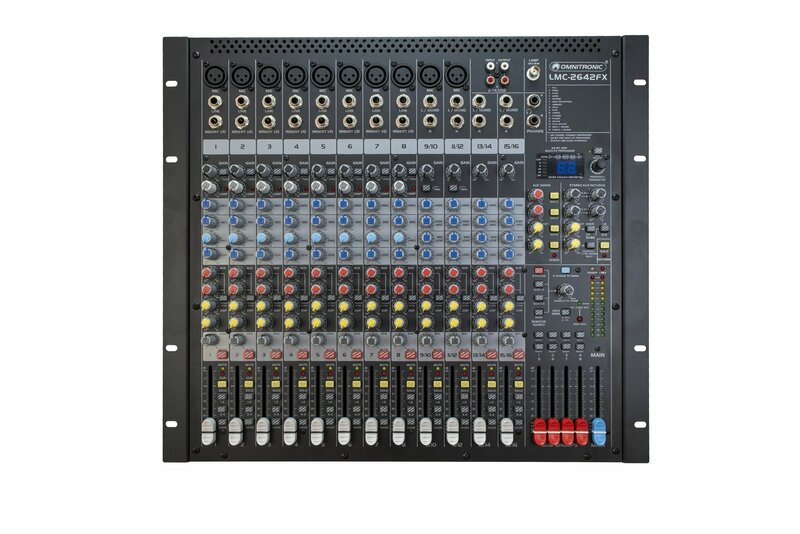 Additionally, your LMC series mixing console has a studio-grade compressor with easy one-knob functionality on each mono channel plus a 24-bit FX processor with 16 editable effects which can be added to individual channels, busses or the main mix. 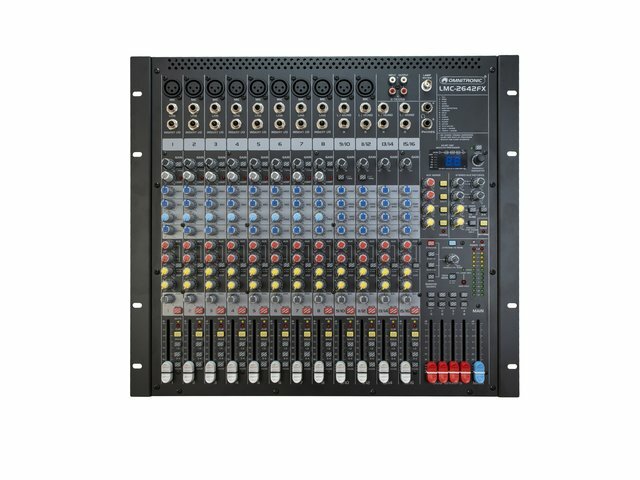 Utilizing the built-in USB audio interface with up to 48 kHz sample rate, you can link your Windows or Mac computer and record your sessions instantly.